Vinyl has Ram Promo label on one side and white label with sticker on the other. These are two very incredible tracks. They are so in your face and strong. 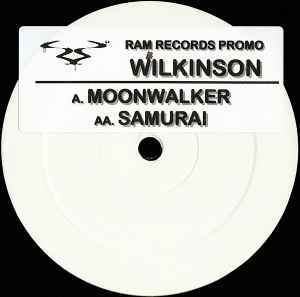 I really hope Wilkinson gets huge like Sub Focus and Andy C. Also I cannot wait for Scream It to get released that track is insane!